Looking to reduce your material costs while still meeting customer demands? As an expert in supply chain solutions Orkal can help you achieve the right balance between cost and availability. With over 30 years of experience and dozens of active inventory programs, we have perfected systems to supply the right product at the right time while offering flexibility to support changing requirements. We customize JIT (Just in Time) programs to meet your manufacturing environment - VMI (vendor managed inventory) & DLF (Direct Line Feed) services from self-service to a comprehensive program. Our proven success guarantees consistent and dependable stock replenishment to the highest quality metrics. 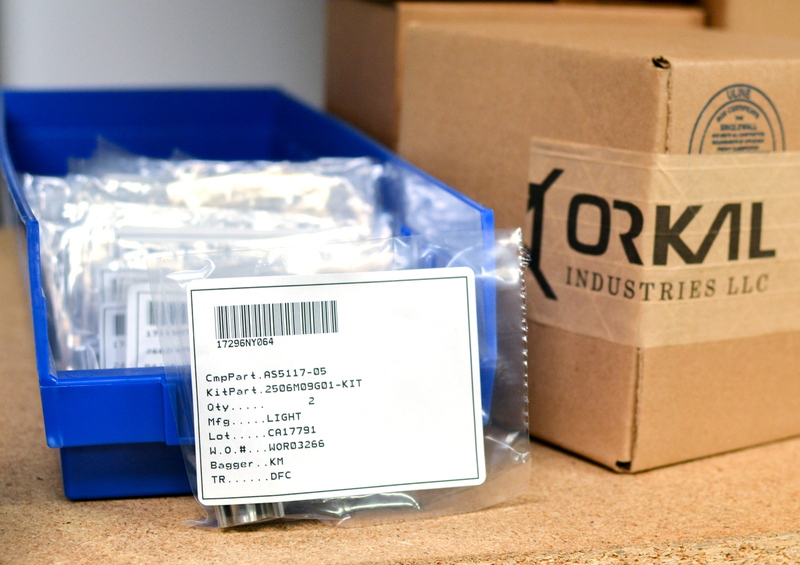 Ideal for large OEM, sub-assembly or MRO activity, a dedicated Orkal employee will be at your facility managing the stock, allowing you to focus 100% on your production or repair activities. The optimal balance of cost to value. This allows you to continue to be in control of placing orders for new parts. 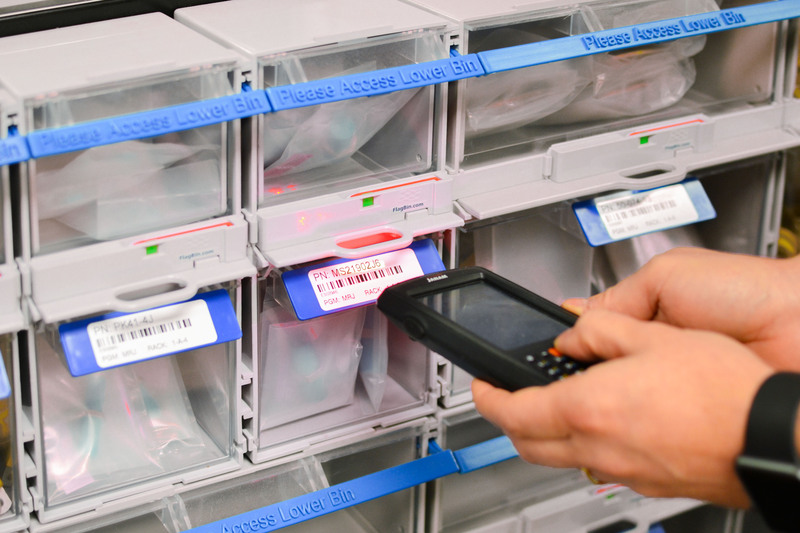 Orkal will supply bar-coded product bins, bags or boxes which are scanned at the point-of-use when stock is low. Scanned products are automatically packaged and labeled for direct transfer to point-of-use.